So without further ado, the winner is . . . #365 . . . . Becky!!! Have a Happy Quilting Day!! Hey I just got this in my email and it is Friday! Well, best wishes to Becky! 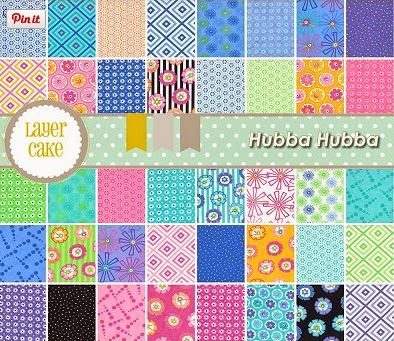 How fun to win a stack of yummy fabric!